As you no doubt know, from the dawn of bike racing until the ‘80s, professionals rode steel. In search of lightness and something new to sell, titanium arrived. But TI flexed too much for many riders. It provided a nice plush ride, but failed to eclipse steel. 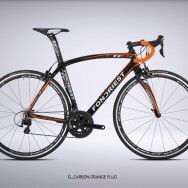 Aluminum and carbon made flashy appearances and sales-wise have trounced steel and TI as frame materials of popular choice. Aluminum and carbon are light. They have their virtues. Steel guys and women could care less. We cherish the timeless qualities of a steel frame. 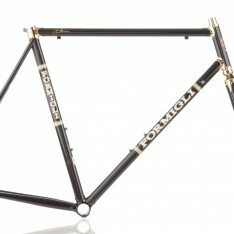 Most of us agree that an Italian steel racing frame is the pure item. We maintain that for us, no frame will ever surpass an Italian steel frame. Materials come and go in sales-floor popularity. Steel endures. Why? 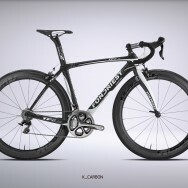 Steel dampens road vibrations while still delivering a ride that many of us call classic, refined. Perfect. Formigli uses silver as his brazing medium, not brass. Silver flows at lower temperatures than brass. Tubes are joined without the risk of overheating, and silver-brazed frames are far easier to repair in case of damage from crashes. Renzo Formigli has concluded that SL Columbus steel is the highest quality, strongest material for lugged frames brazed with silver. He also makes a tig welded steel frame. Email us if interested in details. 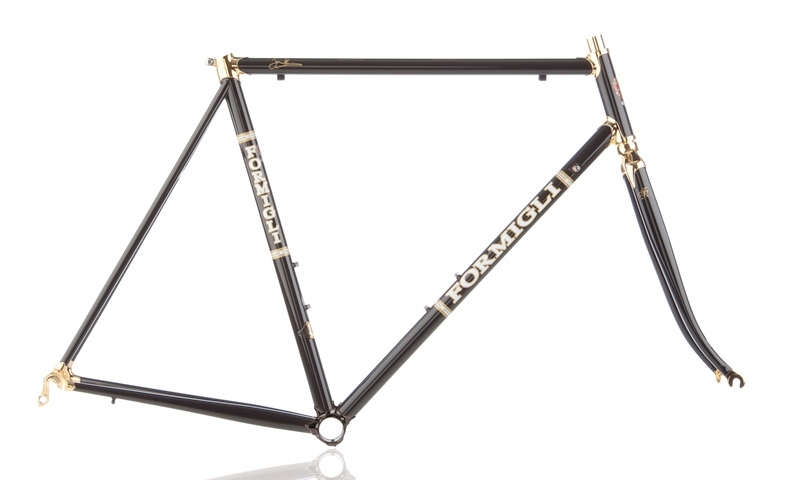 As a traditional Italian custom-made frame, the Formigli Classic inherits more than half a century of Italian racing history. Renzo Formigli, who apprenticed to Cino Cinelli as a young man, loves steel. 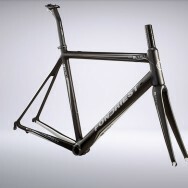 He loves building frames in the old way: one at a time, each made specifically for the individual customer. Perfect fit, perfect presentation, just right. None of the pleasures are denied you when you order a Formigli Classic. Or when you ride your Classic. Check out the information links below. We feel sure you will enjoy the entire process.